We have more sunny days in January. Addition to that, we have more cold temperature like -20 degree – it’s “quite” cold but the air is fresh. I can see small signs of spring in the sunlight and in the length of the day. Winter won’t be long. Well, I’m very weak to alcohol, so I can’t recommend you good alcohol drinks. 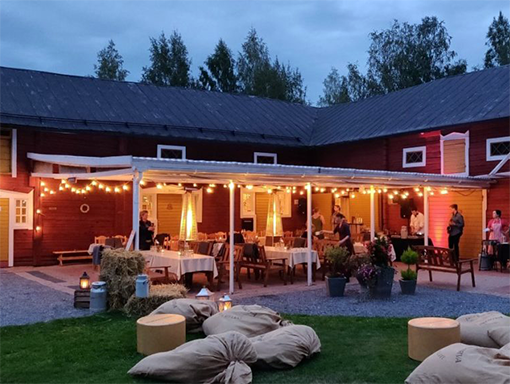 But my friend couple invited me (and husband) to Lakeuden Panimo Party, that was arranged by Seinäjoki local beer brewery, Lakeuden Panimo. Lakeuden Panimo is famous for their beer brand, Mallaskoski. This was the 4th event. 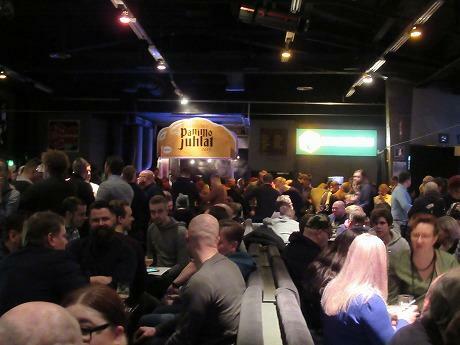 Not only from Finland but also Estonia and Norway – 15 small breweries joined this party. They sell their popular drinks and totally new drinks that are not available in the market yet. 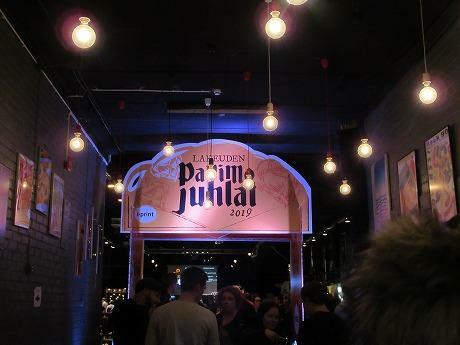 It’s attractive event for those who like beer, isn’t it? It was held on January 25th(Fri) and 26th(Sat) and all the tickets were sold out at least on Saturday. When you show your entrance ticket, you get a glass which you can bring back home with you. After that you just go your favourite brewery’s booth and order it. You get 150 ml per order, so you can taste various beer. This event was held in Rytmi Korjaamo where live concerts are sometimes held. Since it is a little bit far from the centre, special bus that goes to the centre was available. Non alcohol drinks were also sold for those who drive a car or non-drinker like me. Addition to the usual soft drinks, special ice tea was sold at one brewery. I was amazed at the various kinds of beer – some are organic, some are berry taste, licorice taste or Karealan pie taste…(yes, they are Finnish product). Other tastes are lemon, mango, apple, doughnuts (!!) and so on… If you were interested in these kinds of beer, you could plan the trip for this event. January is off season – that means less tourists, less expensive flight tickets or hotel fee. 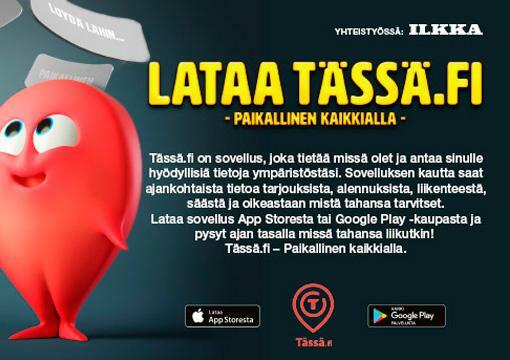 I’ll continue introducing alcohol companies in Seinäjoki and its neighbourhood. Mallaskoski organized this event. It collaborate with Norwegian and Jyväskylä breweries, too. Some of their products got prizes in 2017. Their market network is expanded to Baltic countries, Sweden and China. If you want to taste Mallaskoski beer, I recommend restaurant Mallas Kabacka. Food was provided from Mallas Kabacka in this event. I was happy to see “karaage (=Japanese fried chicken)” and Tempura in the menu. They match with beer, (though I don’t drink beer). You can also buy at the supermarket. I see many local beer at “minimani” supermarket. 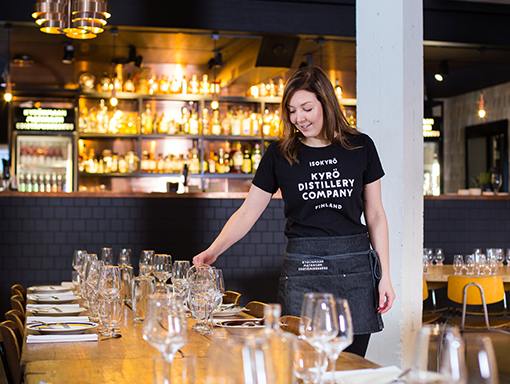 Kyrö Distillery Company provides gin drinks, not beer. They got Gin & Tonic Trophy in International Wine and Spirits Competition in 2015. Since they sell their products internationally, some of you may see them in your country or at Helsinki Airport. It takes about 30 minutes by car from Seinäjoki to Kyrö Distillery. Their restaurant opens every Saturday night. Distillery tour (10€) also available every Saturday evening. They may also arrange English tour when requested. Please see the detail in the web site. Koskenkorva is the most famous Finnish vodka. Koskenkorva is village name of Ilmajoki that is next to Seinäjoki. 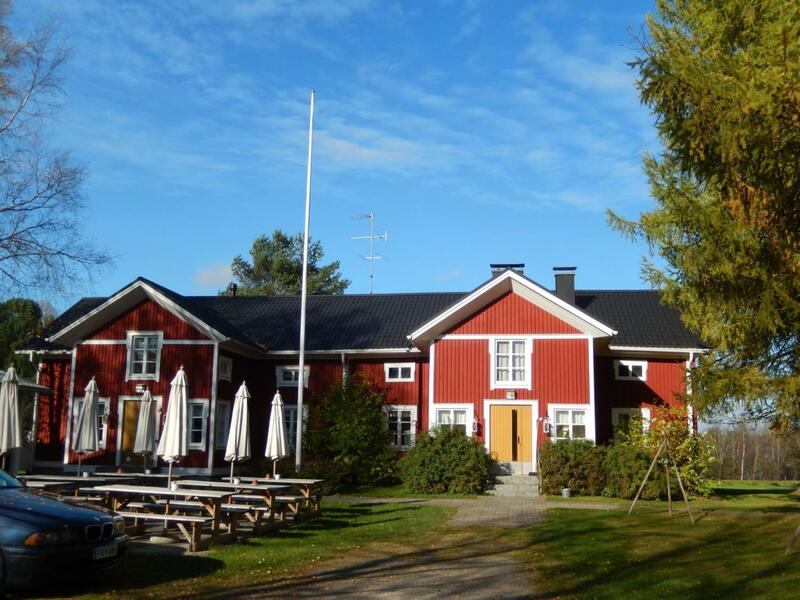 There are Koskenkorva museum, sauna, restaurant in Koskenkorvan Trahteeri. You can also stay there during the summer. Please see the detail in the web site. Mallaskuun Panimo is a local brewery in Lapua. They use only high quality and extremely pure ingredients. They have a lunch restaurant. You can also enjoy their beer on Friday and Saturday night. It’s possible to arrange group tour, too. Pramia Oy situates in Ilvejoki, Krikka. They provide Eco-friendly wine, long drinks, specialty beers, liqueurs, rums, cognacs and so on. They put rich nature into their products. If you find their products at shop, how about trying it? Punaisen Tuvan Viinitila is a winery in Alajärvi. Their high quality wines are made of Finnish berries. Their products are available at their shop. You can also stay at their Bed and Breakfast-style accommodation during summer. Viinitila Pirula is a quite new winery in Ylistalo, Seinäjoki. It was founded in 2017. Their wine are made from Finnish berries. You can buy at their shop. Opening hours are short but if you ask in advance, it is possible to open at agreed time.